Justus is using Smore newsletters to spread the word online. A synthesis reaction is when two or more simple compounds combine to form a more complicated one. A decomposition reaction is the opposite of a synthesis reaction - a complex molecule breaks down to make simpler ones. 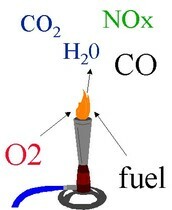 A combustion reaction is when oxygen combines with another compound to form water and carbon dioxide. 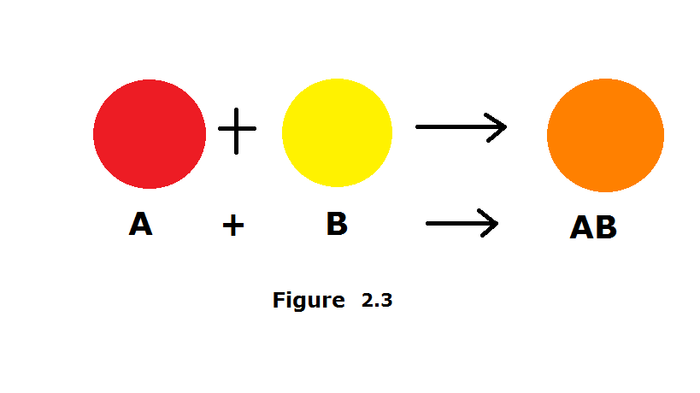 This is when one element trades places with another element in a compound. 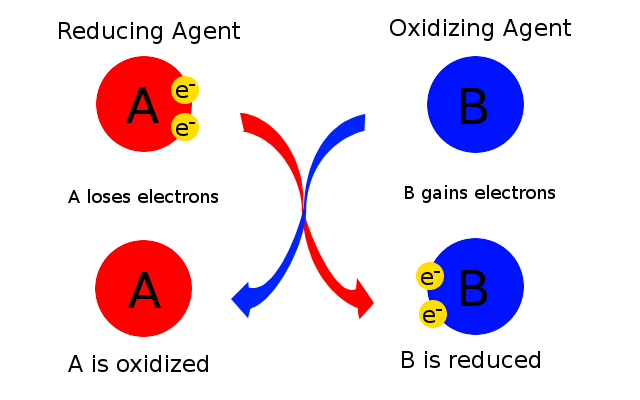 This is when the anions and cations of two different molecules switch places, forming two entirely different compounds. A chemical reaction between two substances in which one substance is oxidized and the other reduced.